However much you’ve got stacked up in your device, there’s always room for one more cool app. 2017 has started on a high note for the Android marketplace. Both individual and corporate developers are launching new, fantastic apps at an impressive rate. Here’s our recap of 4 new Android apps that you probably want to know about. If you’re looking for a cool, less aggressive freemium game, Ookujira is just that. 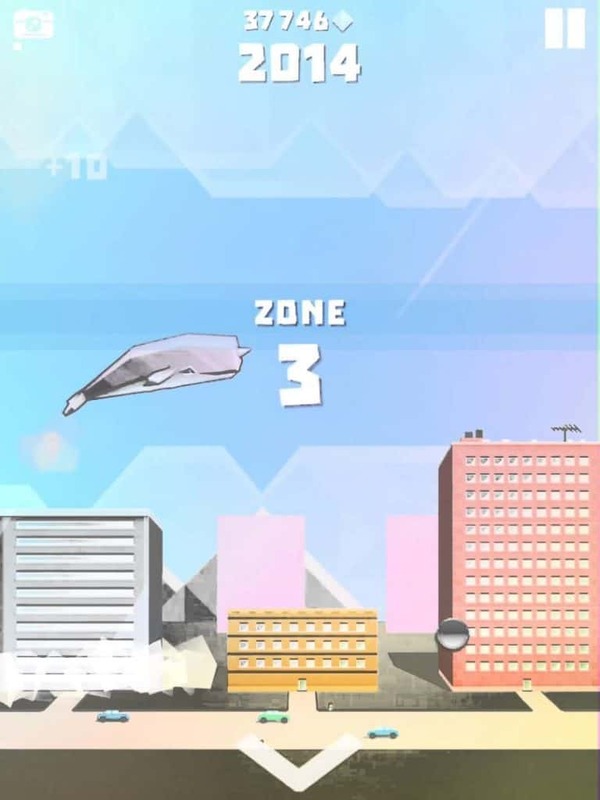 It offers colorful soft graphics, a massive whale, and tons of destruction. Its plot entails evil aliens (in the form of robots) invading our planet, and our existing technology just isn’t enough to stage a defense. So you stand up and play as a powerful whale that can destroy things. You’ll love to wonder and get lost in this plot, and the gameplay is pretty simple. There’s only one touch control, a number of play modes, plus some cool themes. This is a free new app that has in-app purchases. If you love IFTTT, you’ll love Stringify even more. This new free app lets you create automated actions that your phone should perform. This means you could auto-post your Fitbit goals to Facebook, and control Internet of Things stuff such as light bulbs, smart garage doors, and many other smart gadgets. Currently, Stringify is available in beta mode, which means you shouldn’t be surprised by bugs. However, it’s one new app that’s got a brilliant future in the coming days. This is a cool animation application that makes it possible (and easy) for you to draw cartoons. Toontastic 3D offers a lot of created objects that you can just drop here and there to create content as you desire. 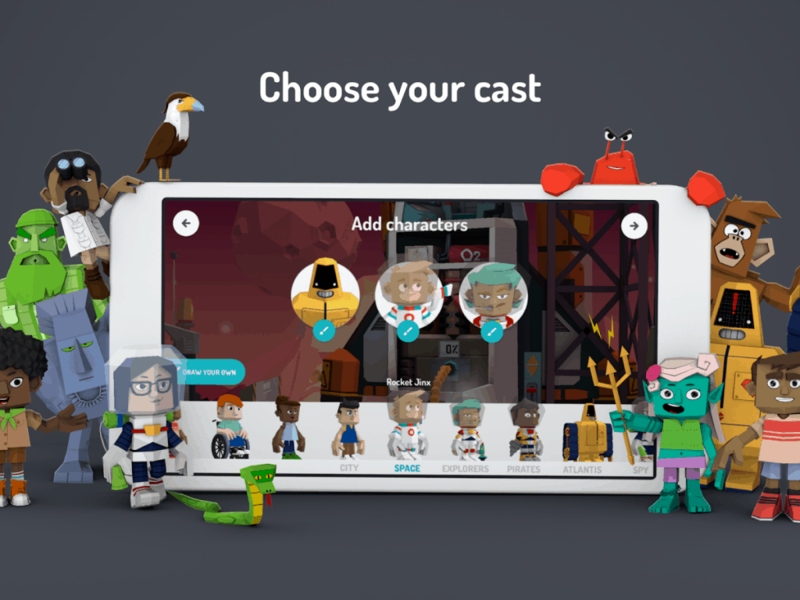 The app provides for cartoon narration, offers multiple story modes that you can choose from, plus you could build your own custom 3D cartoons right from scratch. Once you’ve finished a project, you can easily export the videos or share them in whatever way you want. Just like with any new app, you should expect some issues with Toontastic 3D, but all the same, it could be a cool new addition to your apps arsenal. This is a pretty cool 3rd person shooter that offers massive online options. It’s available with a campaign named WarPath mode with online coop. 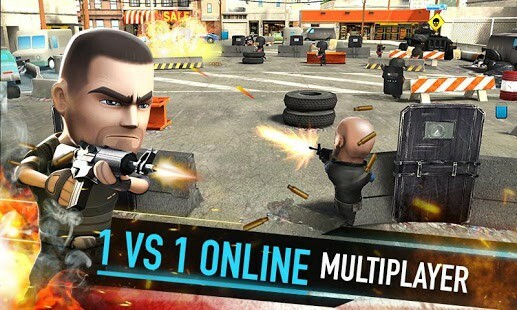 You also get a 1 vs 1 PvP mode as well as a vibrant multiplayer platform (online). You can collect items to gain an advantage while playing the game. If you want to get a fantastic freemium game to make your free time interesting, you probably should try WarFriends. Like any of our new app suggestions? Good. If you have any additional suggestion for a cool new app, share with the Updato community via the comments section below.